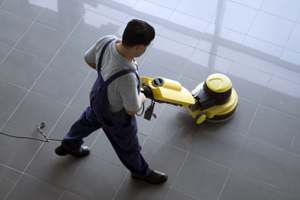 Mayflower Commercial Cleaning, Inc (MCC) is a full-service commercial cleaning company offering quality janitorial services to businesses in Rhode Island, Massachusetts, New Hampshire and Connecticut. We're independently owned and operated and not part of any franchise operation. MCC is fully insured and bonded and we practice OSHA compliant procedures and training. 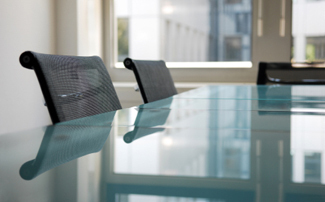 Your MCC representative will meet with you to study your facility, analyze your needs and present a more cost-effective, customized and higher quality cleaning solution. Contact us today for complimentary cost and quality evaluation. 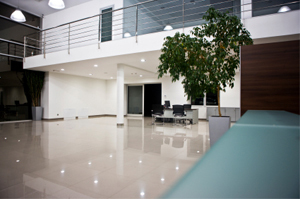 Commercial cleaning services for office buildings, production facilities, medical offices. Supervised and uniformed cleaning staff. Established and professional cleaning procedures backed up with our Quality Assurance Guarantee. Products and chemicals that are safer for your building occupants. Frequencies and programs customized for your building and maintenance budget. © 2019 Mayflower Commercial Cleaning, Inc.